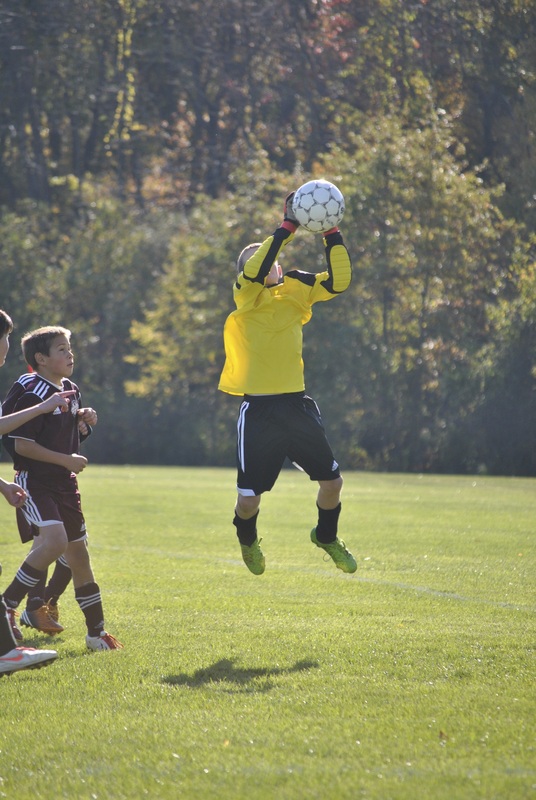 The West Windsor-Plainsboro Soccer Association (WWPSA) Travel Program was founded in the early 1980's to offer players from the Townships of West Windsor and Plainsboro, as well as from surrounding communities, an opportunity to play competitive soccer against other clubs. Our travel teams compete both within NJ and in tournaments throughout the Eastern United States. Our Travel Program is dedicated to serving the needs of the more committed and skilled soccer player by providing an advanced level of instruction, thereby preparing him or her to be a proud representative of our Club at local, state and regional competitions. The Program strives to produce confident players who are interested in reaching their athletic potential within the sport of soccer. The Travel Program has a proud history that is well-known throughout New Jersey. The focus of our Travel Teams is the development and integration of solid individual technical skills with comprehensive team tactics. While we emphasize the importance of winning soccer games, long-term player development is our coaching priority. Our commitment is to high-quality training, which results in players and teams prepared to compete within New Jersey and beyond. The Travel Program takes pride in the growth of club members as athletes, students, and responsible young men and women. We are always looking for new players who have the commitment and desire to uphold our tradition of excellence. the opportunity to learn the necessary skills to enjoy playing competitive youth soccer.